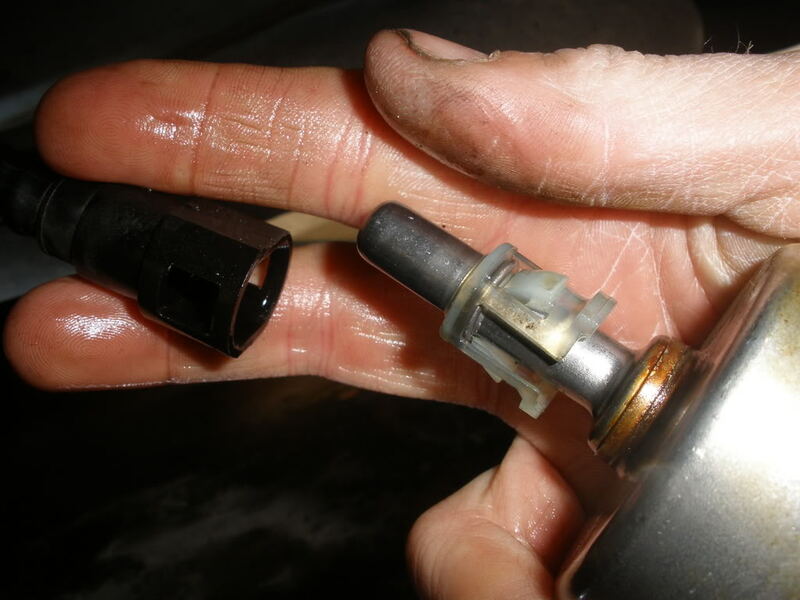 Changing a fuel filter is a easy process, it will take you less the 30 minutes to complete. 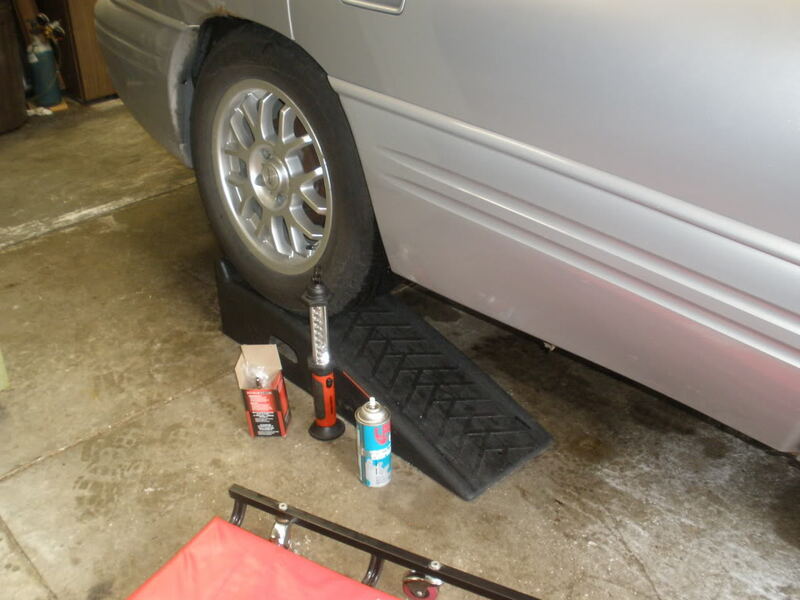 You will need a 16mm wrench, a adjustable wrench, penetrating oil, a catch pan, and jacks/jack stands, or ramps. Put the rear wheels on the ramps or stands. 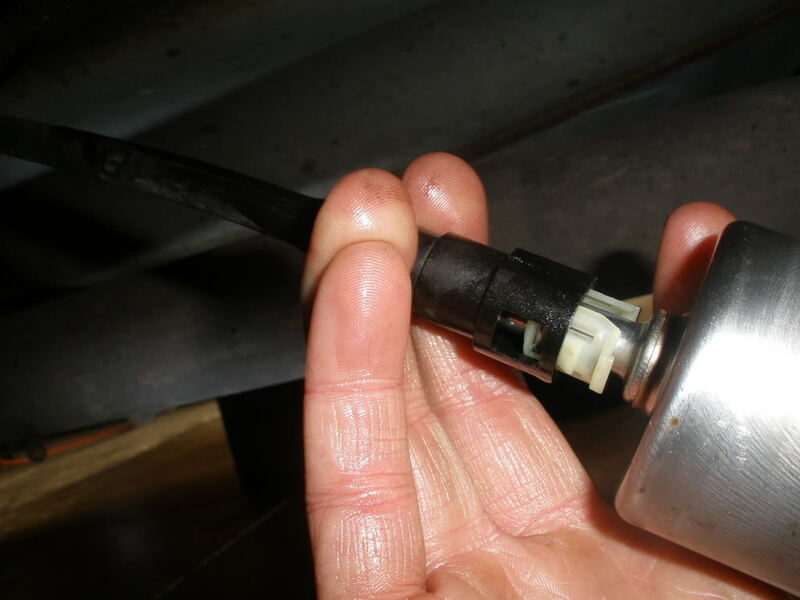 Open your hood and locate the fuel rail. Then locate the cap and remove it. 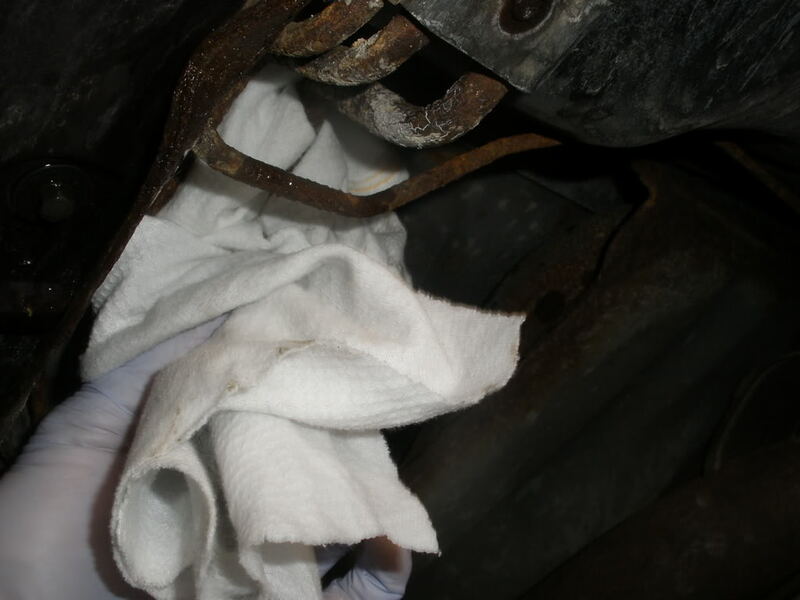 Stuff a clean rag under the fuel rail to catch the fuel. Then press the small tab inside. The fuel will spray out, use the rag to collect it. 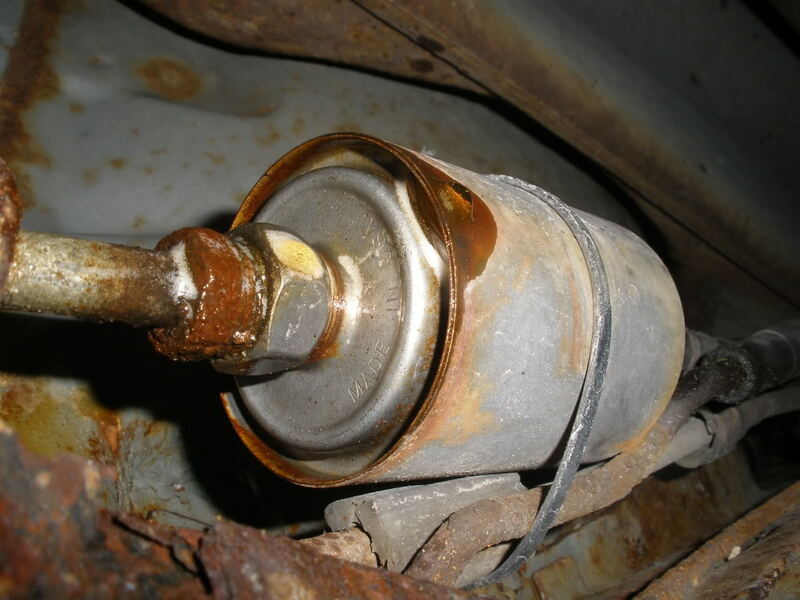 The fuel filter is located on the passenger side just in front of the rear wheel. 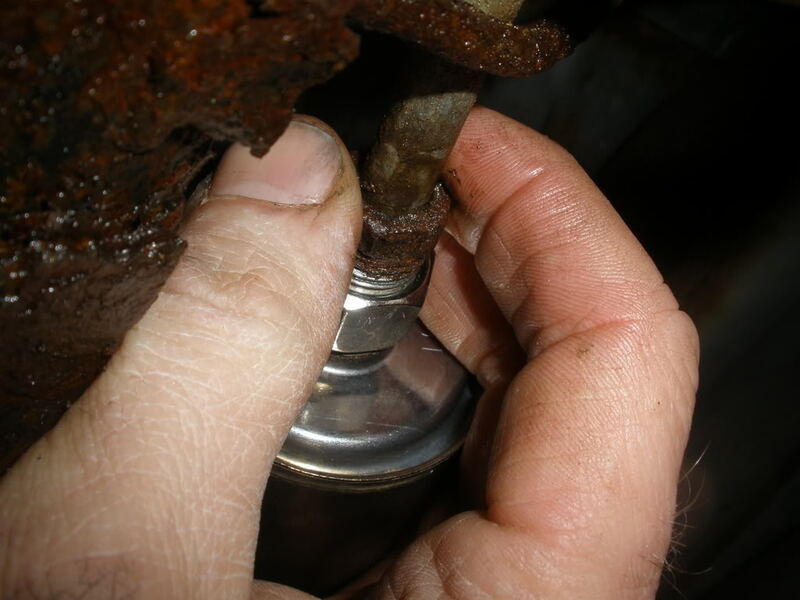 Spray some penetrating oil on the steel fuel line and threads, let this soak for a while. 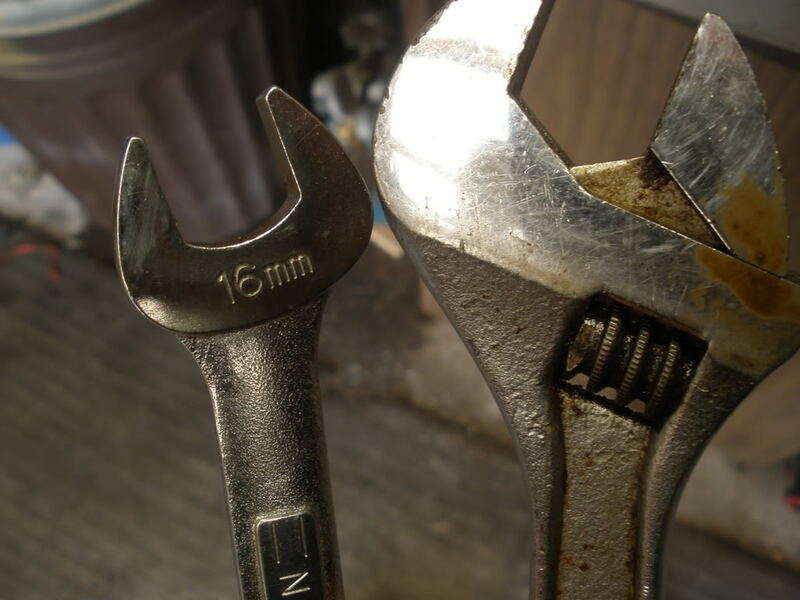 Put your adjustable wrench on the filter side bolt, and the 16mm wrench on the line side. Now slowly loosen the nut. 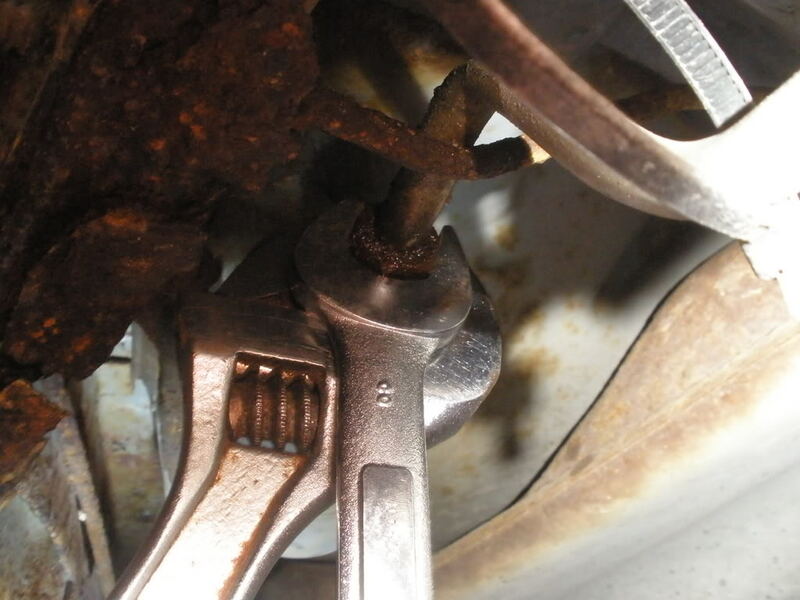 Watch the steel line very closely to make sure it'* not turning with the nut, it should stay in place. If it turns use more penetrating oil. 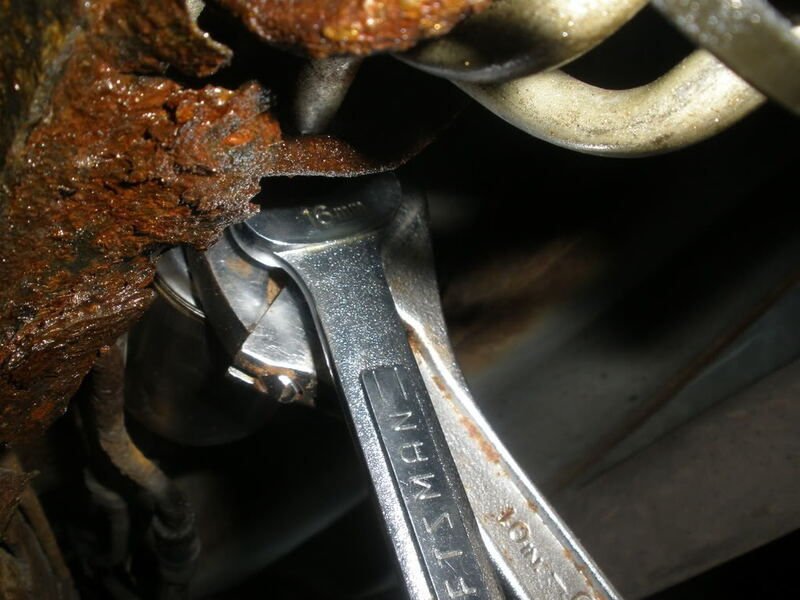 You don't want to twist the fuel line off. 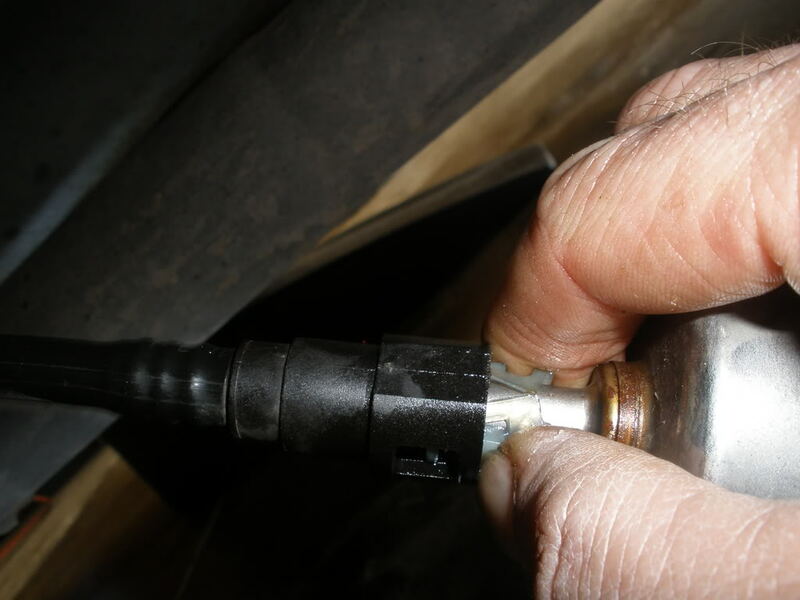 If the steel fuel line simply will not let loose, hold that nut in place and turn the filter instead. 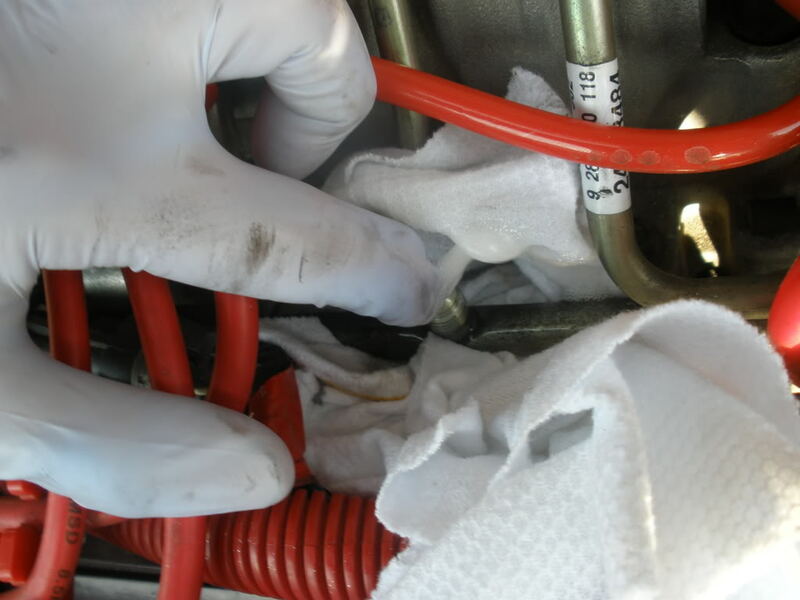 After you crack the nuts loose put a rag around the fuel line to catch the fuel that will leak/spray out. 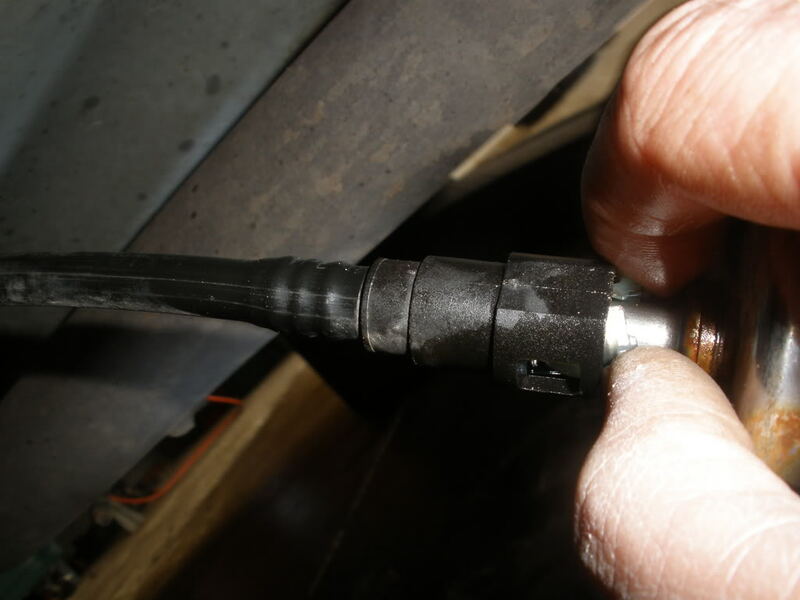 Remove the steel fuel line. Fuel will spray out, use the catch pan to collect what the rag misses. Now using your fingers, pinch the two ends of the locking clip together. 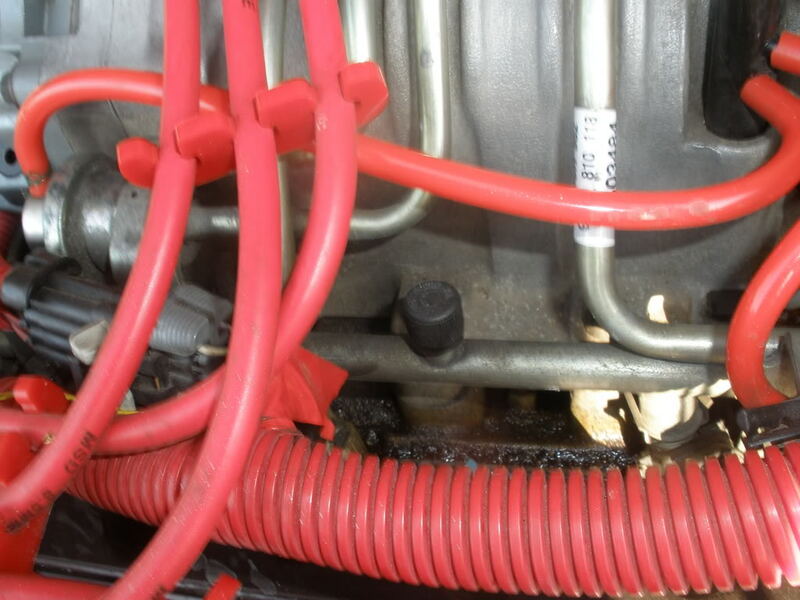 Then gently pull the plastic fuel line from the filter. You may have to twist and squeeze to seperate them. Then it will come apart. 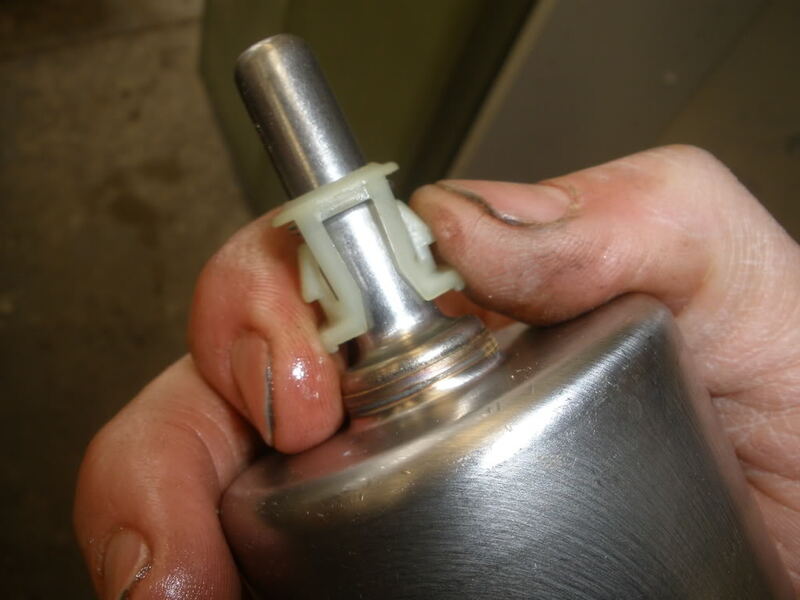 Now take your new fuel filter and put the new plastic locking clip on like this. Insert the end and line up the locking clip. And squeeze together, you will here a click. Test to make sure it'* locked. 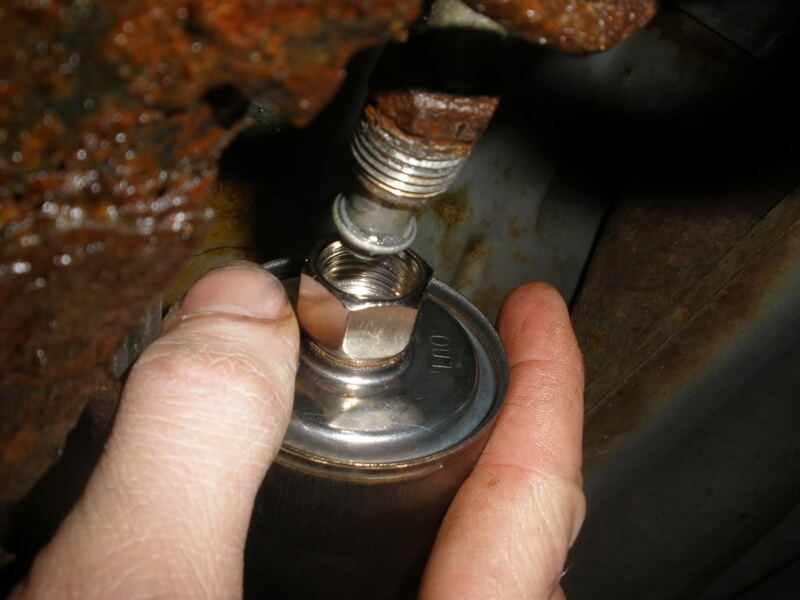 Now put the steel fuel line on the threaded end of the filter. Thread the nut in place. Firmly tighten the nuts. You do not need to make this really tight, just good and firm. 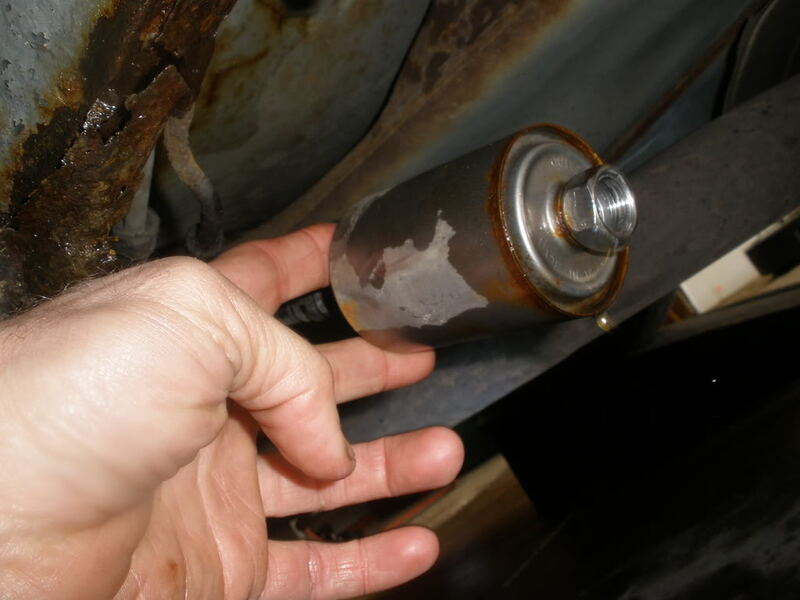 Now turn on your ignition and let the fuel filter fill up. Then start the car. It will likely stall. Just start it again, give it a little gas. It will smooth out right away. Last edited by Danthurs; 03-06-2009 at 06:44 PM. 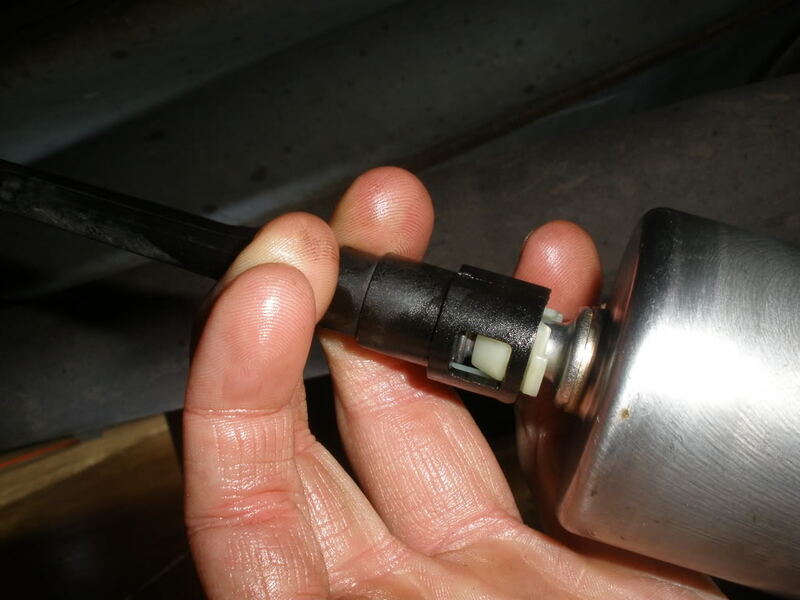 How to realease fuel pressure from lines to change fuel filter? I need to find my fuel filter and change it.